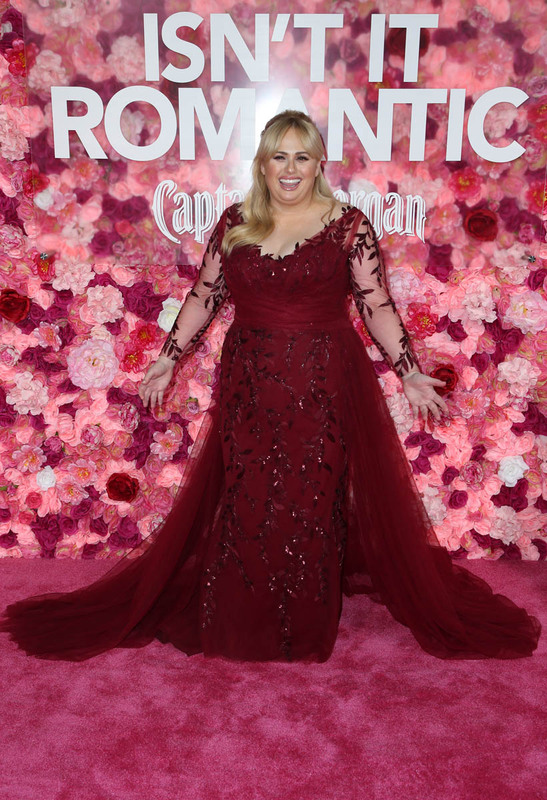 Isn’t It Romantic has a slightly tortured concept, with a meta romantic comedy tucked inside a regular, straightforward romantic comedy. 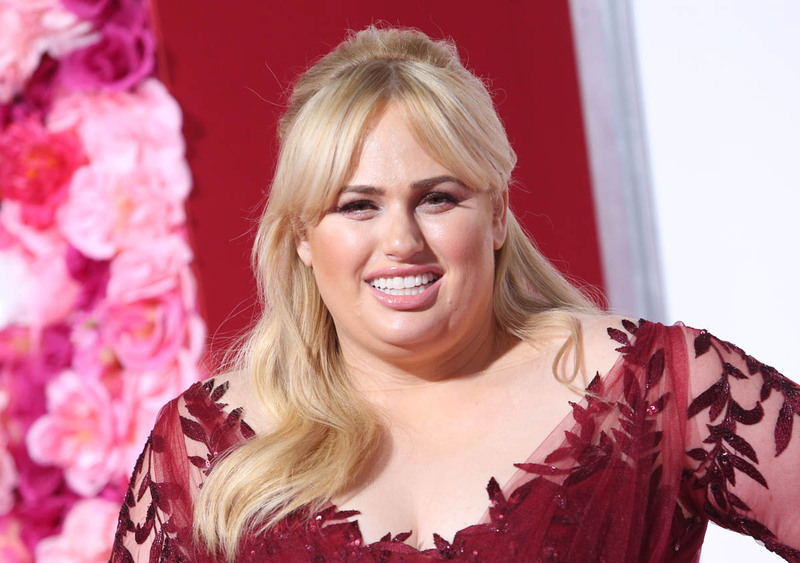 It’s part of the recently resurgent “brain damage leads to fantasy scenario” sub-genre of romantic movies (see also: Yesterday), and stars Rebel Wilson as the recipient of said brain damage. 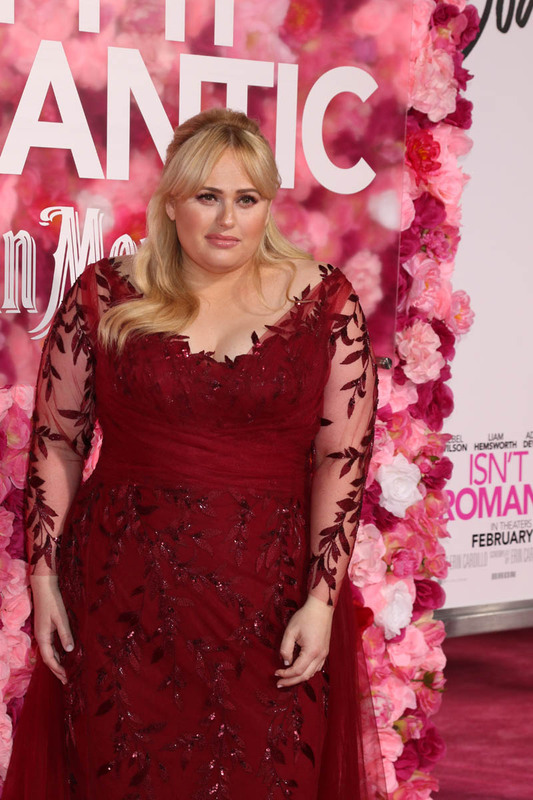 Wilson stars as Natalie, a woman who loved rom-coms as a child, only to have life stamp out the hearts in her eyes (with an assist from her cynical mother, played by the great Jennifer Saunders). Natalie has a typical rom-com job—she’s an architect—but her office is a fluorescent-lit nightmare, everyone treats her like a doormat, and she’s stuck designing parking garages. So, far from glamorous. Similarly, she has a sh-tty apartment in a crap part of town, so nothing about Natalie’s life is rom-com ready. But then she hits her head during a mugging. When she wakes up, a handsome doctor dubs her “beguiling”, New York City doesn’t smell like sh-t anymore, her neighborhood has been transformed into a Nora Ephron set, she has an on-demand gay best friend, and her architecture firm has been made over into a sleek, glamorous office where she is the top star. So, basically, Natalie wakes up in a stereotypical romantic comedy. 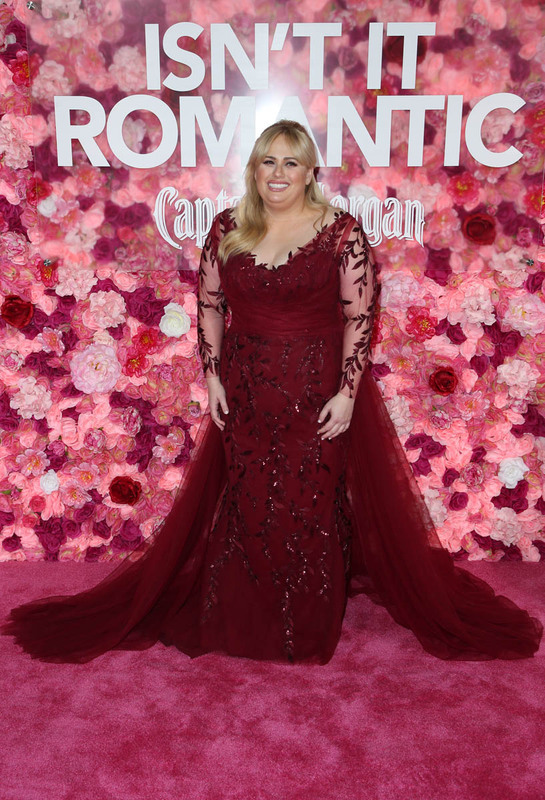 It’s a great set up for Rebel Wilson, who is fantastic at the comedic counter-argument, and the bulk of Isn’t It Romantic is just Wilson countering every seemingly positive aspect of this fantasy world with a dose of reality. Yet Romantic never becomes cynical. It’s a movie that understands and acknowledges all the potentially harmful tropes of the genre, and does not hesitate to mock them, but the tone is loving toward its inspiration. Natalie is cynical, but the movie is not. 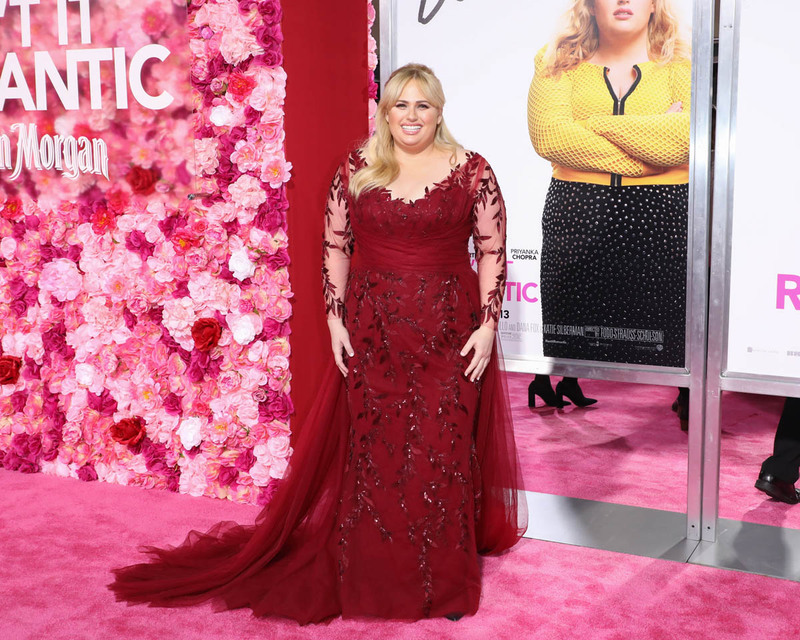 It’s definitely for fans of the genre, Romantic is not looking to tear down beloved rom-coms, just update the formula for the twenty-first century. It does so by planting a message of self-love and self-respect in between all the jokes, and by presenting a more realistic relationship option than “smitten billionaire”. Said smitten billionaire is played by Liam Hemsworth who, like his brother Chris, turns out to be quite funny. It’s not as revelatory as when Chris Hemsworth turned out to be funny, but that is largely because Liam is stuck with a very one-note joke to play, so there is less chance to demonstrate his capability beyond that one joke. At least he plays it well, and well enough that I wouldn’t mind seeing him in another comedy. (Maybe the Hemsworths should just do comedies?) I don’t know if this will remake his career the way it did for Chris, but it at least opens new avenues for the lesser Hemsworth. 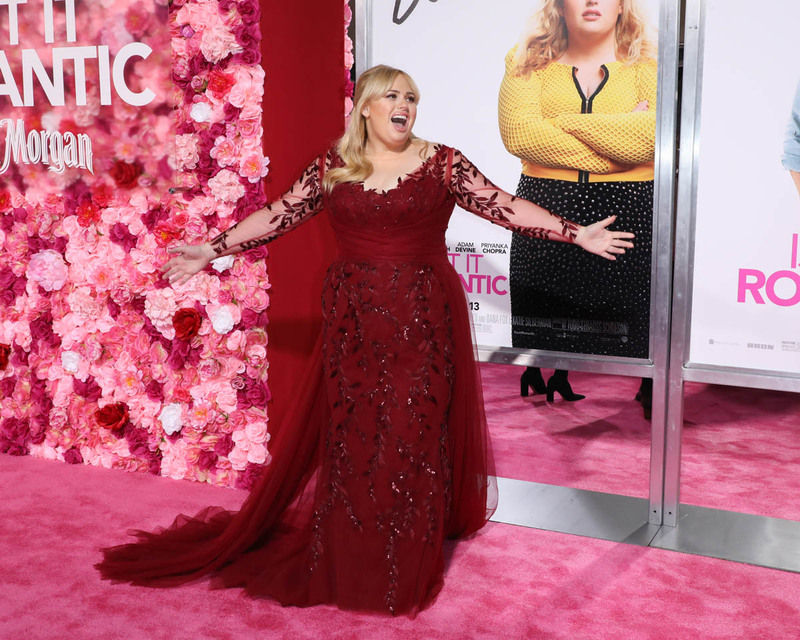 Isn’t It Romantic is for people who love rom-coms, but are aware of the genre’s shortcomings. 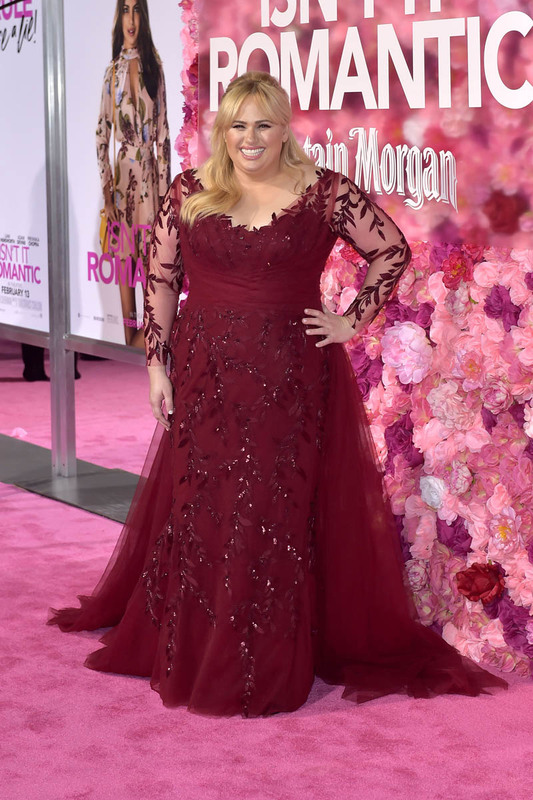 There are tons of references and in jokes, and it’s a great showcase for Rebel Wilson. 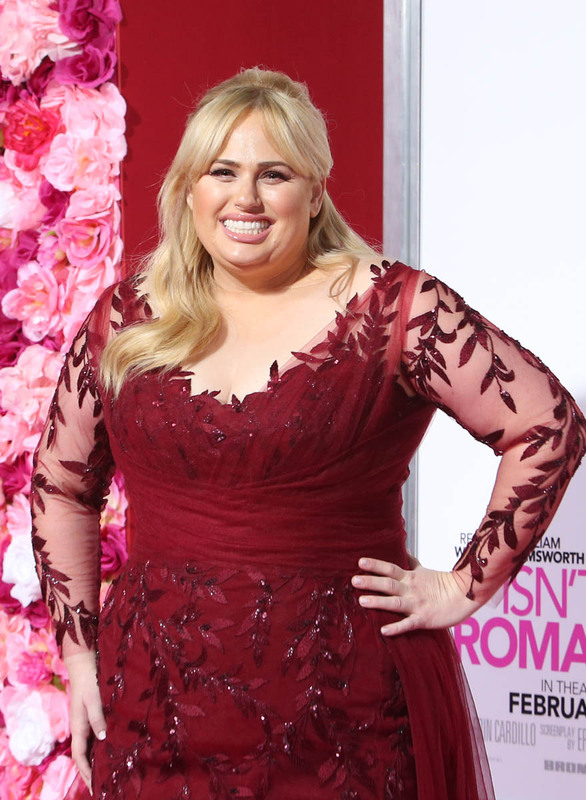 She actually gets to play a real character, and not just do a variation on Fat Amy. It’s consistently funny, and it is kind of amazing how it manages to find every damaging trope and stereotype in the genre, make fun of it, and yet never sink to cynicism or meanness. It’s deconstruction without destruction, parody without malice—a rom-com that loves the classics but knows most of them are not aging so well. It’s a feel-good movie about feel-good movies, that knows the way movies, particularly romantic ones, that make us feel good are changing. It hits all the standards of the genre and still feels fresh. 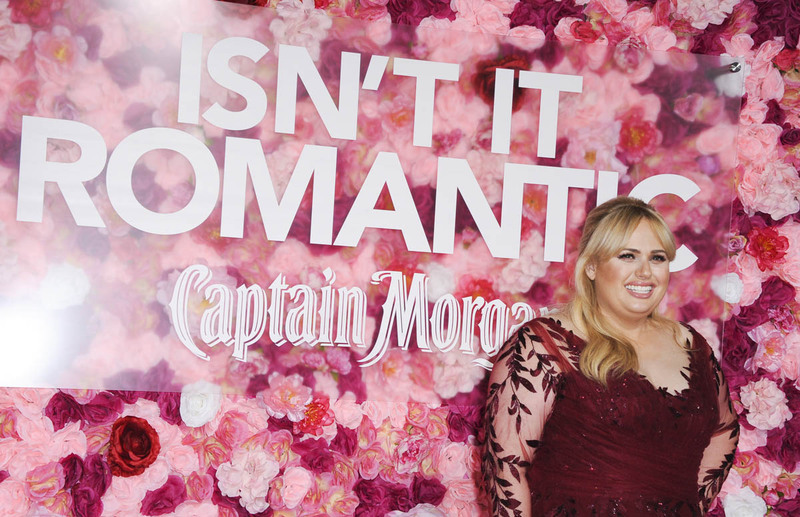 Isn’t It Romantic is the rom-com parody for people who love rom-coms.